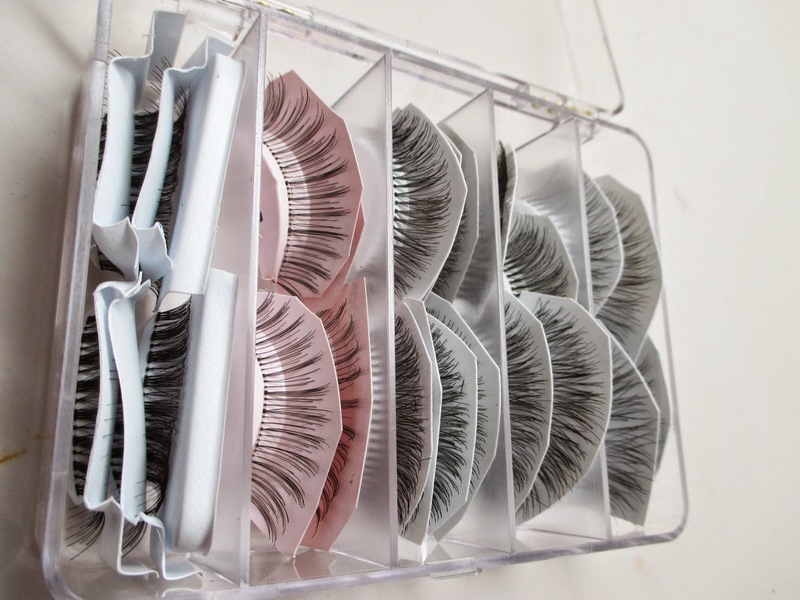 You all know I'm a sucker for makeup storage and organization. 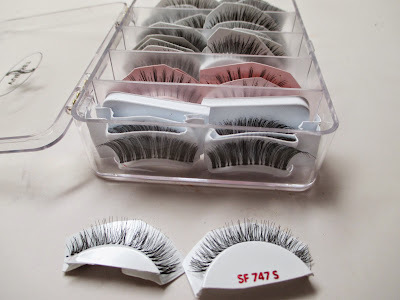 I wanted to show you a new way that i'm storing false lashes in my makeup kit. It's such a space saver, you gotta check it out! A few makeup trade shows again I came across a company called Vueset. 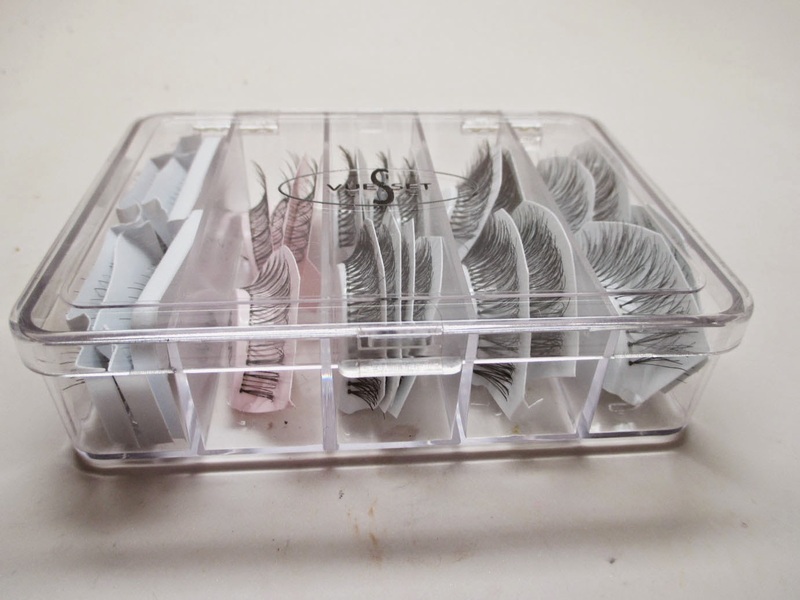 They make a variety of clear acrylic makeup cases. You can really put anything in them from cream makeup to glitter or hair pins...anything you can think of. I saw at the show they were storing false lashes in one of their cases and it was such a great idea! Here's an idea of the size of the case I bought. It's rather small, about the size of your palm. 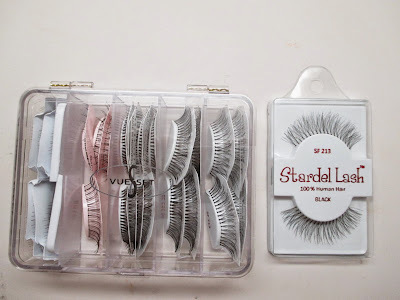 So basically I took all of my favorite false lash styles and cut them up so you just have the size of the lash left on the plastic. Look at all the excess packaging I was able to get rid of. 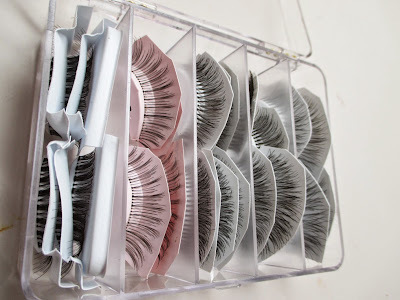 For each row, i put the same lash style so that I could keep them organized. I made sure to keep the style number so I knew which style I was using. 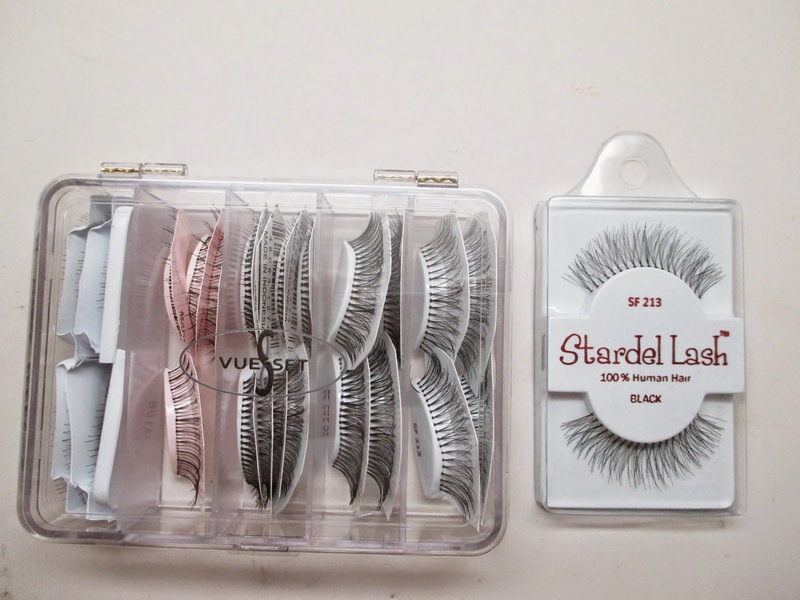 I was able to fit almost 20 pairs of lashes in this small case! 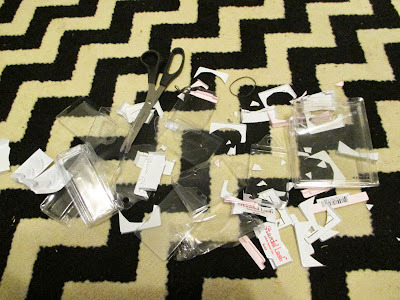 This has really saved me a lot of run in my kit and keep me way more organized. I hope this was helpful! If you find this post helpful or decide to recreate it, please repost and share and tag me on social media! Happy organizing! wow, haven't been commenting here for quite some time but I'm updated on IG! :) I am so happy for you! Things are looking great! and I love your storage solution! This is such a great idea! I'll need to do this!